Have you ever wondered where the safest and most peaceful places in the world are? Are you curious if your country makes the world’s most peaceful countries list? The World Peace Index determines a country’s peaceful ranking on a number of criteria such as political corruption, crime and homicide rates, general citizen contentment, and annual military expenditure. You might be surprised with some of the countries that make the list of the top 10 most nonviolent countries in the world… where does your nation stand? The Czech Republic makes a surprising appearance at number 10 of the world’s most peaceful countries to live. 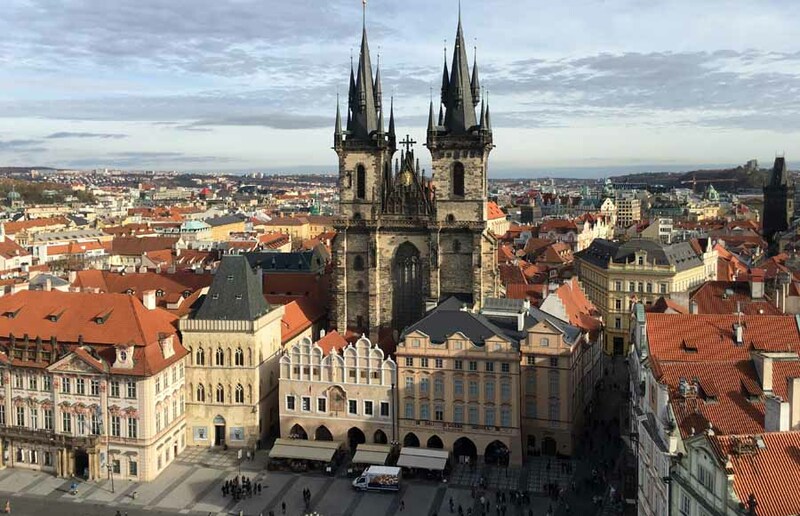 While many might not associate this small Eastern European country with a good peace rating, the Czechs are known for their hospitality, friendliness and their desire to remain harmonious. Since the country’s split and breakaway from communism it has focused mainly on building a robust capitalist economy. It’s also remained neutral in world conflict issues, so much so the Human Development Index stated the country has a “Very High Human Development”, which is quite a feat considering. 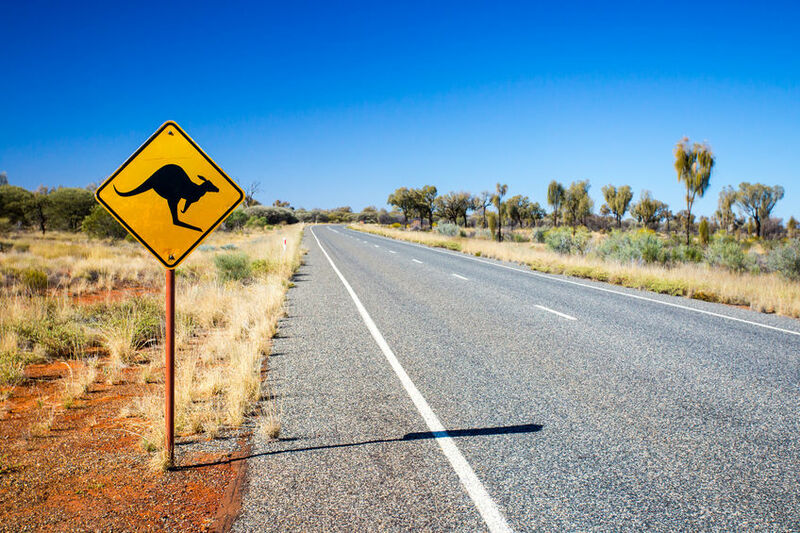 Australia is one of the most diverse countries in the world, and it’s also one of the most peaceful – it’s no wonder young people desperately try to get their hands on work visas, so they too can enjoy the relaxed Australian atmosphere. With fresh air, beautiful scenery and what many would consider to be the perfect climate, the average life expectancy in Australia is 82. Over the years, the Australian economy has exploded, and it now boasts an admirably low unemployment rate of 5.7%, which is remarkable for a country of its size and stature. Aussies are friendly people, and for the size of the country, crime is low. It also has one of the lowest homicide rates in the world at 1:100,000. While the figures look good, Australia ranks lower compared to neighboring countries New Zealand and Japan because of its world military involvement and investment.